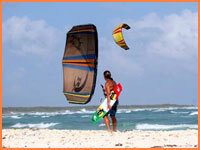 Find hundreds of fantastic Cozumel attractions, tours, activities and other things to do. Take your pick from beaches, snorkeling, shops, scuba diving, jungle adventures, boat trips, natural parks, cultural shows, ruins, massages, tequila tasting and much more. 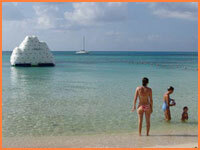 Over 50 Cozumel tours and excursions with guaranteed lowest prices. Available for anyone on vacation in Cozumel or visiting on a cruise ship. 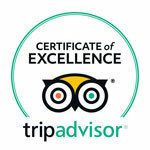 We are local experts for Cozumel and will be pleased to answer your questions and plan your reservations. Check out the island's many miles of beautiful white sand beaches. 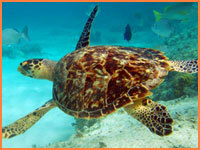 Find and book great deals on all-inclusive and snorkel packages at beaches in Cozumel. Find out why Cozumel is one of the world's top dive destinations. Cozumel dive information for beginners and certified divers, including Marine Park rules and tips from local dive professionals. 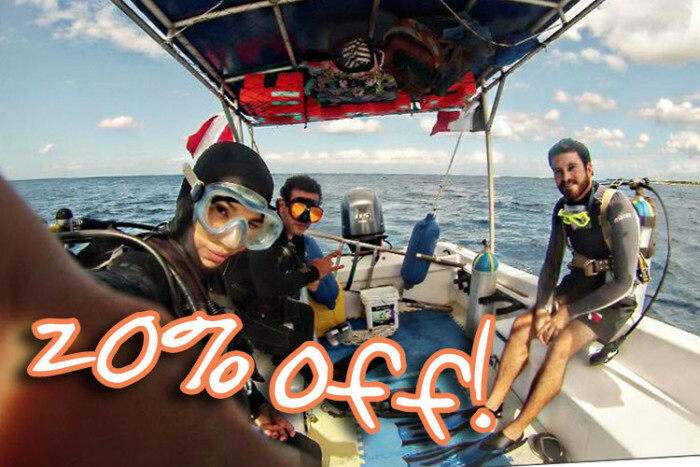 Book diving with recommended scuba professionals online in advance. We offer a range of diving for beginners and certified divers, with or without equipment hre included, and by boat or from the shore. Learn about Cozumel's local history and ecology, taste tequila and see how it's made, enjoy an interactive Mayan experience or visit incredible ruins at the island's archeological sites. Our guide includes a comprehensive list of attractions in Cozumel that you may want to visit, including price and location information. If you have a rental car then you can drive to many of them directly or you can also visit many of the attractions on our Cozumel tours. 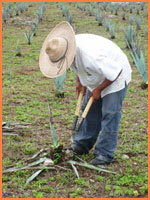 Other activities in Cozumel, Mexico. Still haven't found what you're looking for? Try something different - relax with a massage or learn some adventurous watersports.